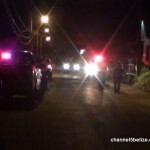 Overnight gun violence in the south side of Belize City has left one man hospitalized at the Karl Heusner Memorial Hospital. 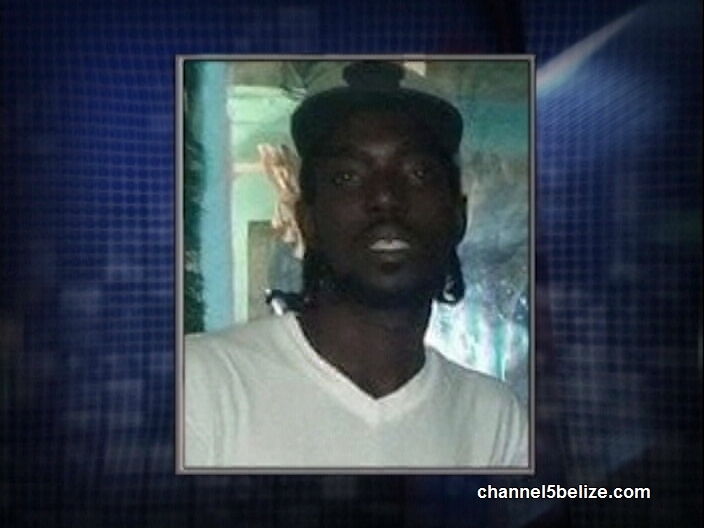 Just minutes before eight p.m. on Thursday shots rang out on Neal Pen Road; twenty-six year old Ron Myvett was hit once to the back after a lone gunman reportedly came up from behind and fired multiple shots at him. Myvett was on his way home when the attempt was made on his life. 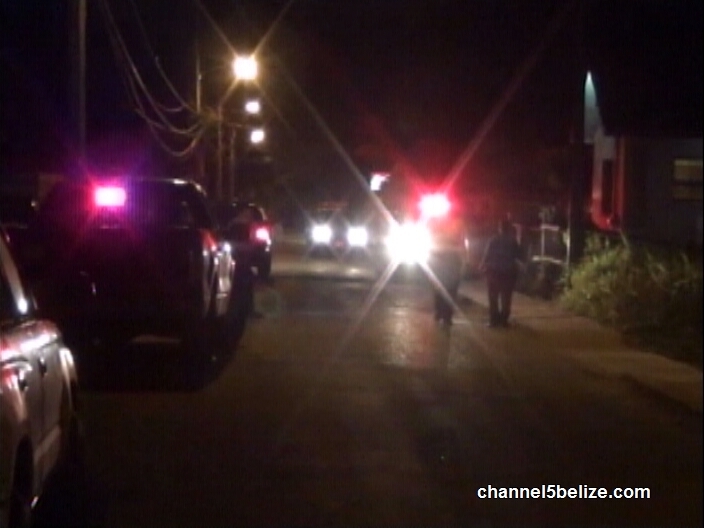 A police patrol in proximity to the shooting responded within minutes to find a wounded Myvett on the pavement. He was rushed to the K.H.M.H. by a BERT ambulance before going into an emergency surgery to remove the bullet from his body. 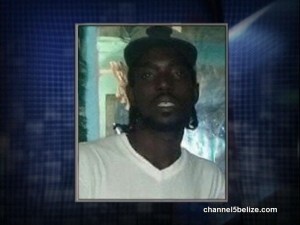 News Five spoke today with his common-law wife who says that Myvett is recovering from the shooting. Myvett remains hospitalized in a stable condition as police investigations continue.